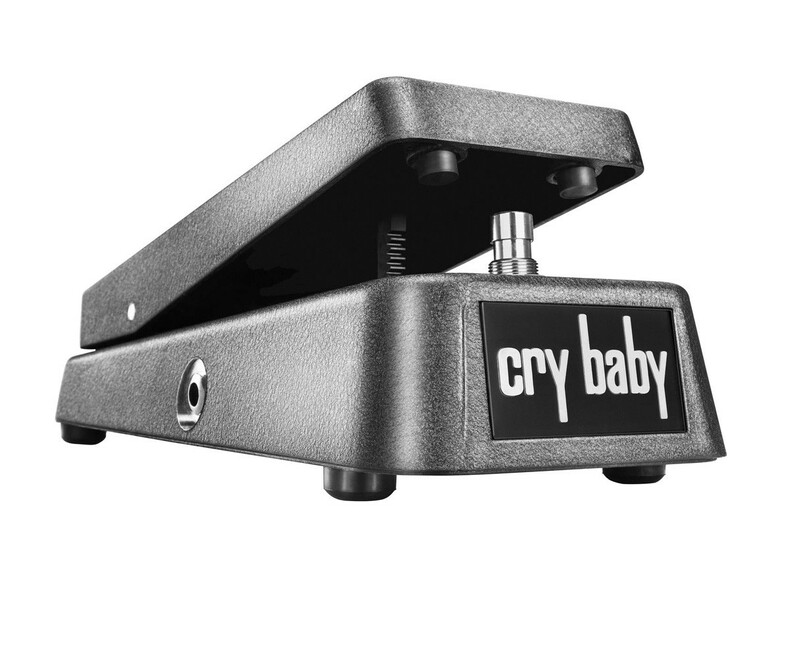 Original Cry Baby Wah pedal, GCB95. It's in great shape and looking for a new home! Let me know if you have any questions, local pickup in the PDX area preferred! The original gangsta.I forgot to include it in the photos but this comes with a Dunlop AC adaptor. Great shape, works perfectly. 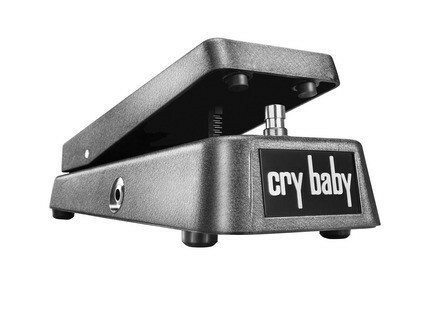 Classic wah tone.